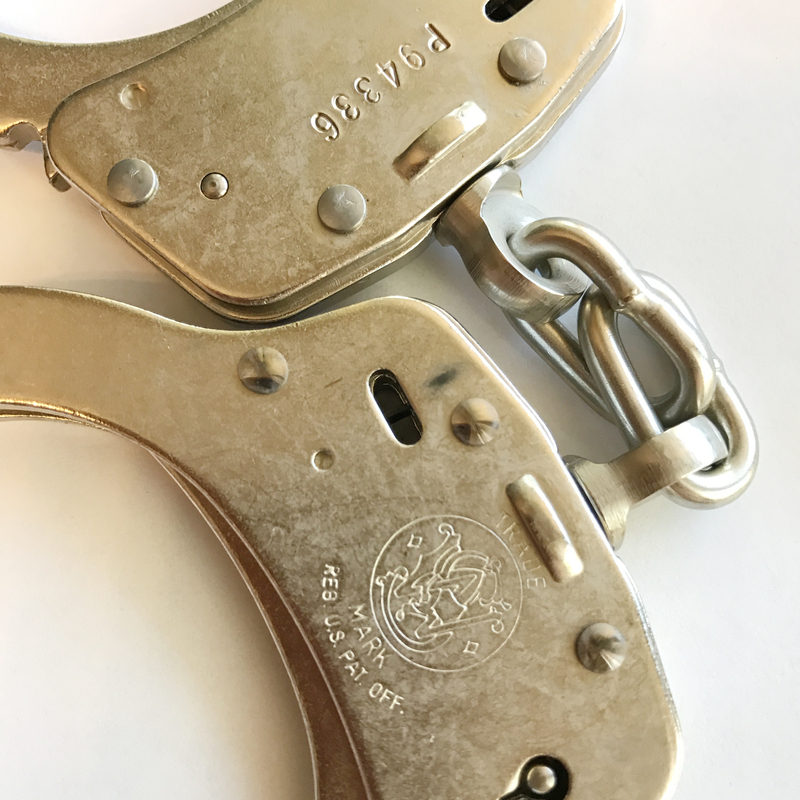 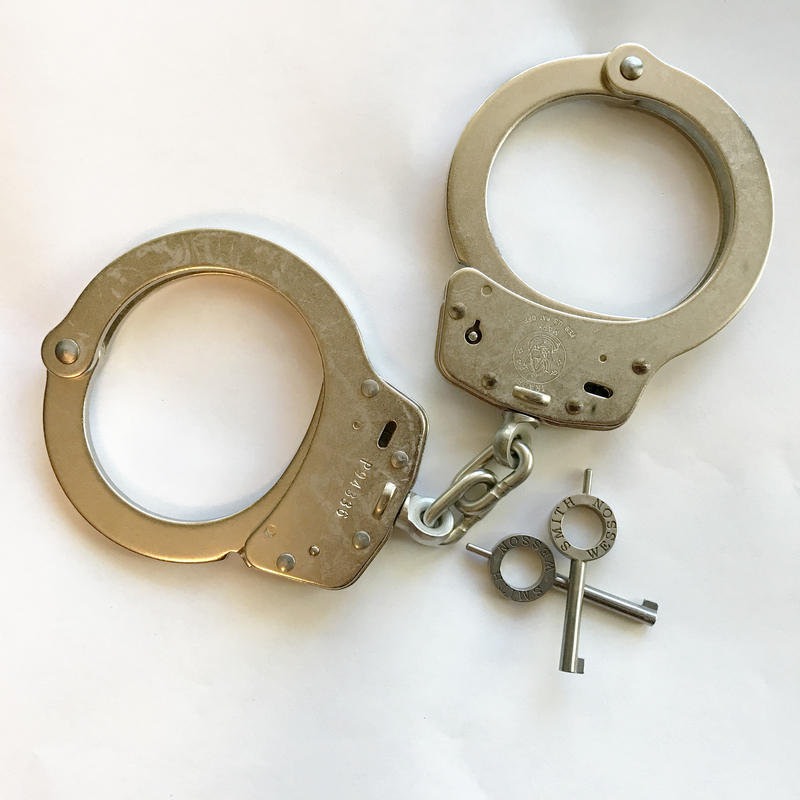 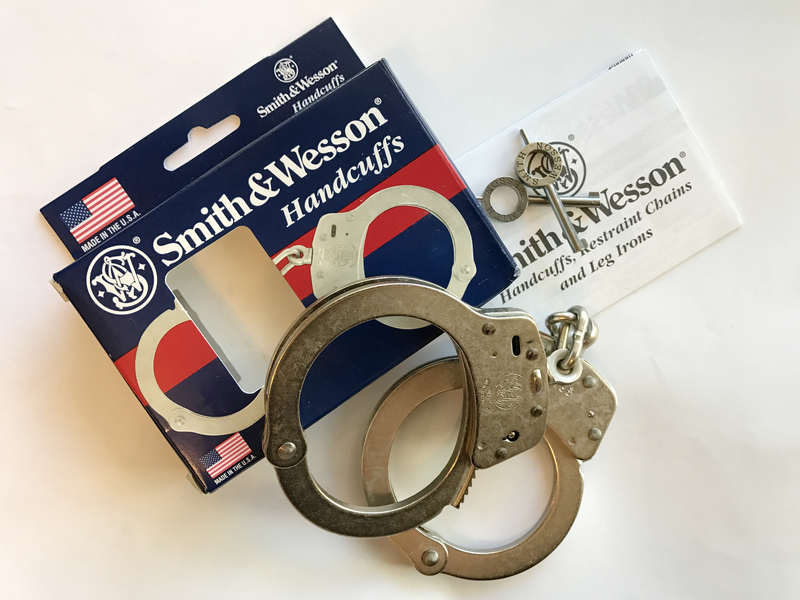 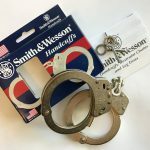 Smith & Wesson Handcuffs are fabricated from the finest stainless steel. 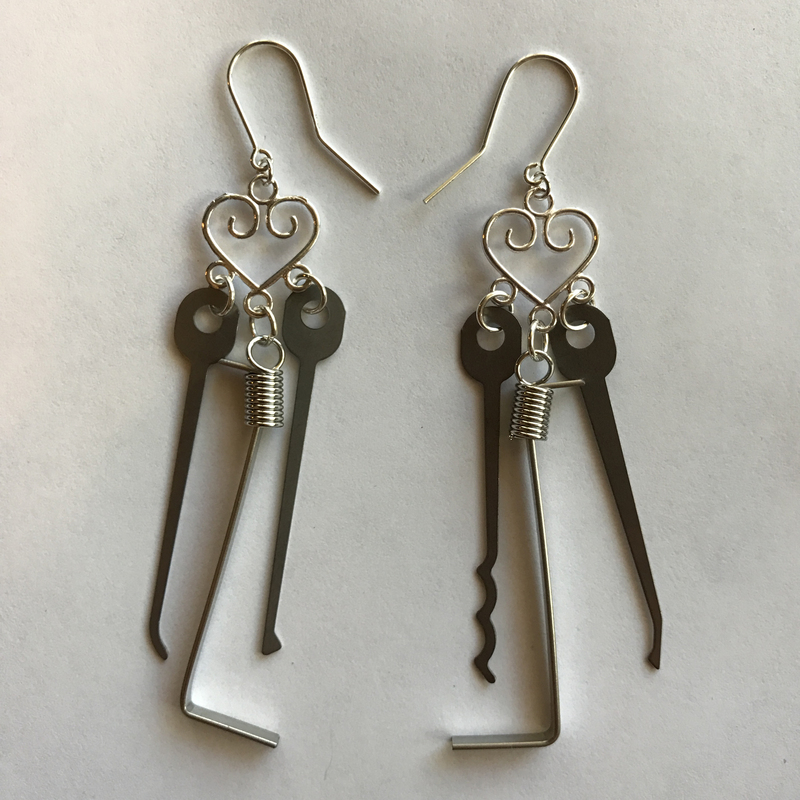 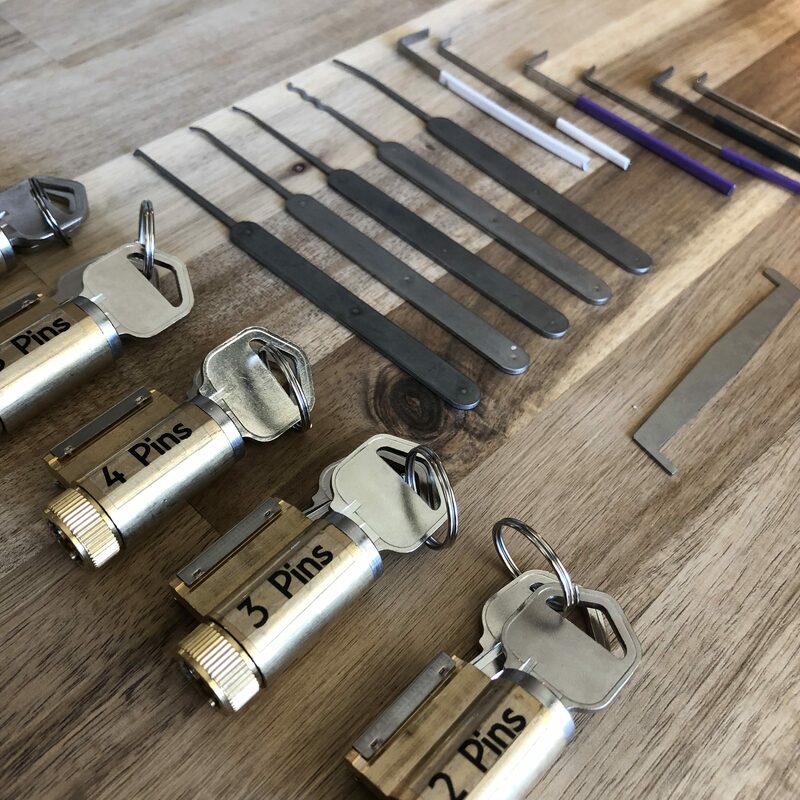 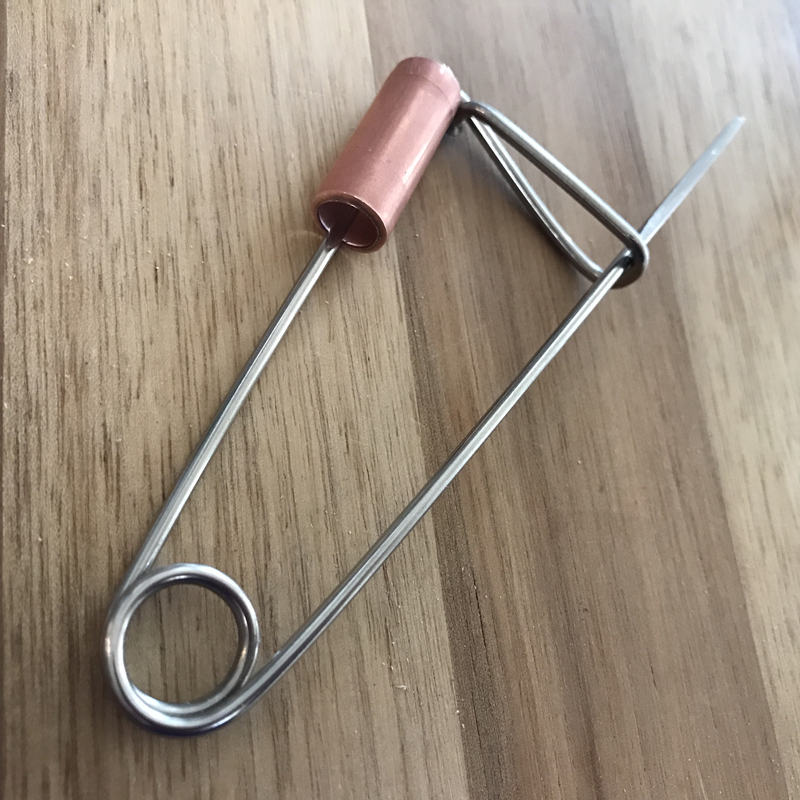 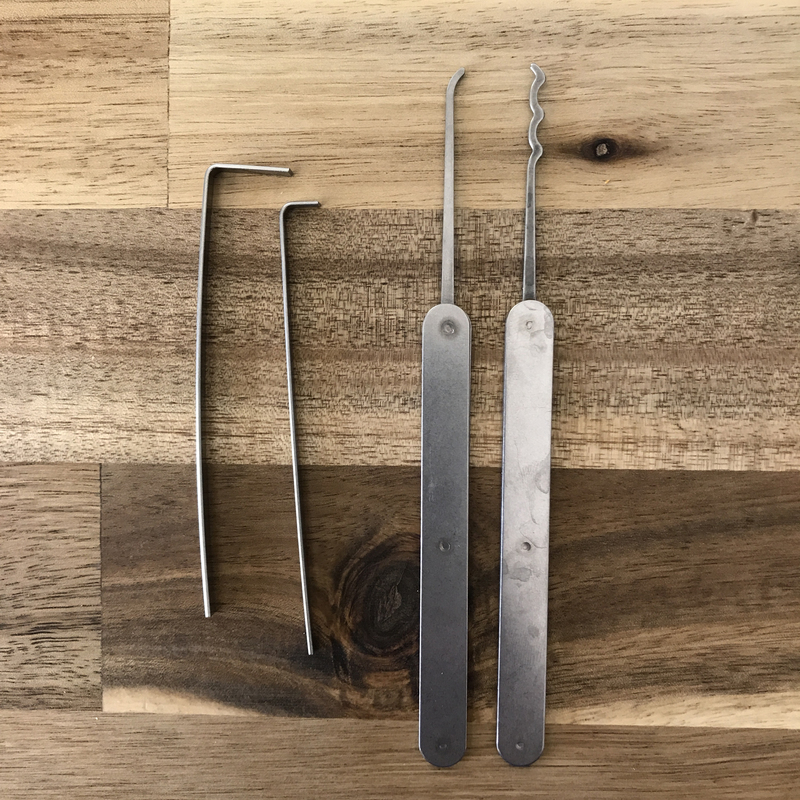 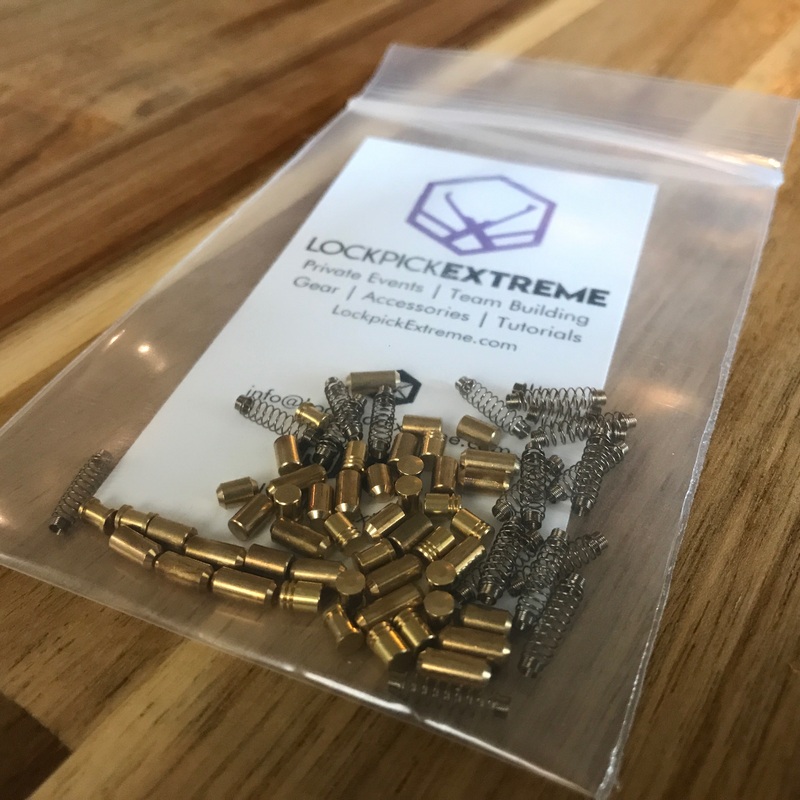 They are made with heat treated internal lockworks, featuring smooth ratchets for swift cuffing and double locks to prevent tampering. 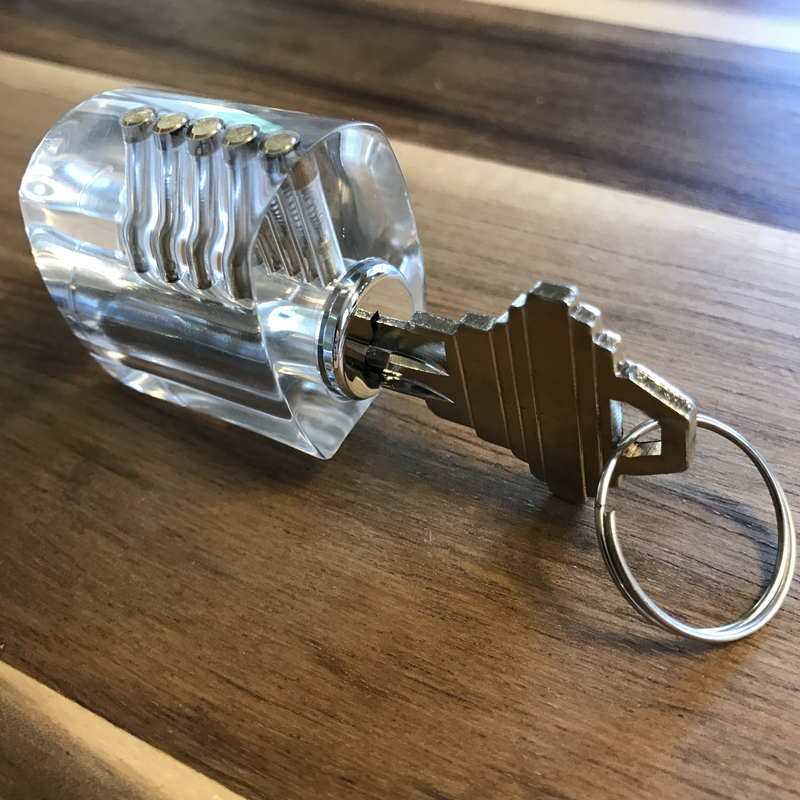 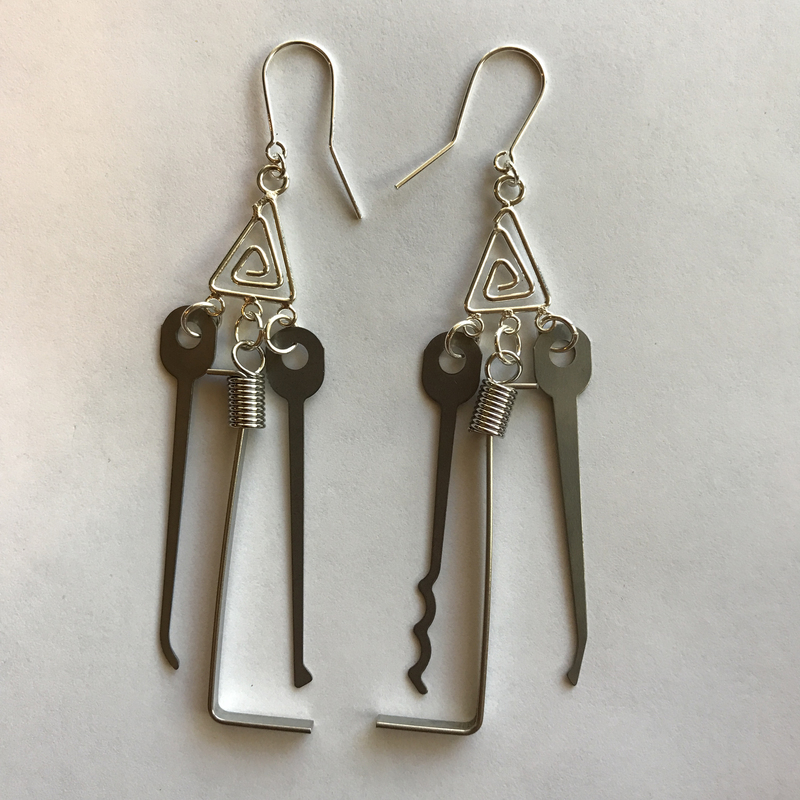 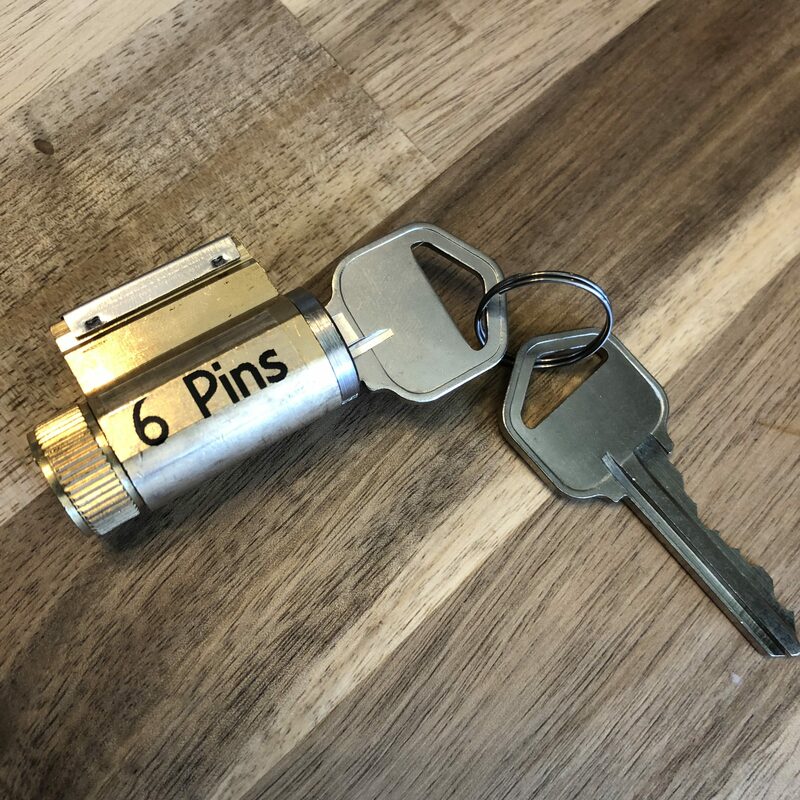 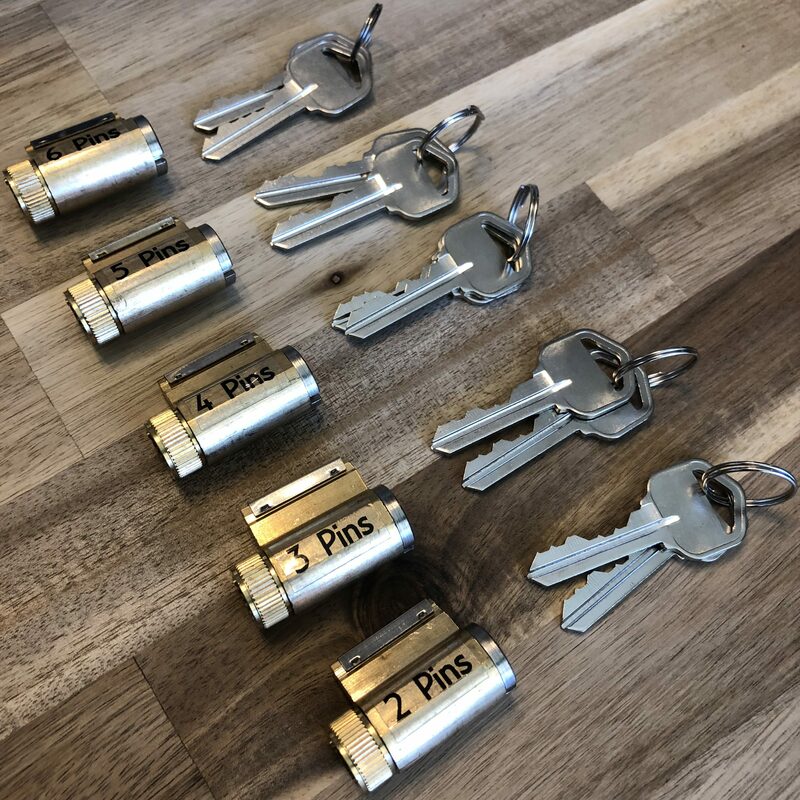 Along with the key actuated lock, these come with a double locking system.